One of the great things about being a photographer these days is that there so many cameras out there to satisfy every want and need. There's also cameras for every budget, whether that's a few hundred dollars or $20,000. Of course, the problem with all that selection and variety is knowing which among them is right for you. That's where the video below by Tony & Chelsea Northrup comes in. In the video, Tony offers some rock-solid suggestions for people looking for all manner and sort of cameras. Do you have a tight budget? Covered! Need something for landscapes? That's reviewed too. Is an all-around camera more your style? No problem! Tony's got you covered. Have a look at the video to see the best of the best for just about any need. Below, I've summarized a few of the more popular cameras for quick reference. 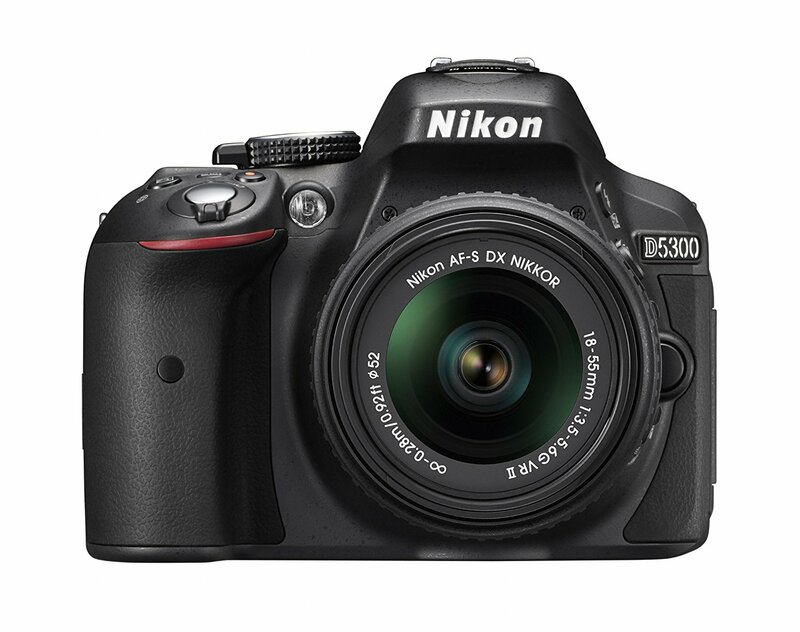 The Nikon D5300 isn't something that a professional would use necessarily, but that doesn't mean that it lacks features, either. For starters, the D5300 is small and lightweight, so it's much easier to carry around than, say, a full frame Nikon D810. 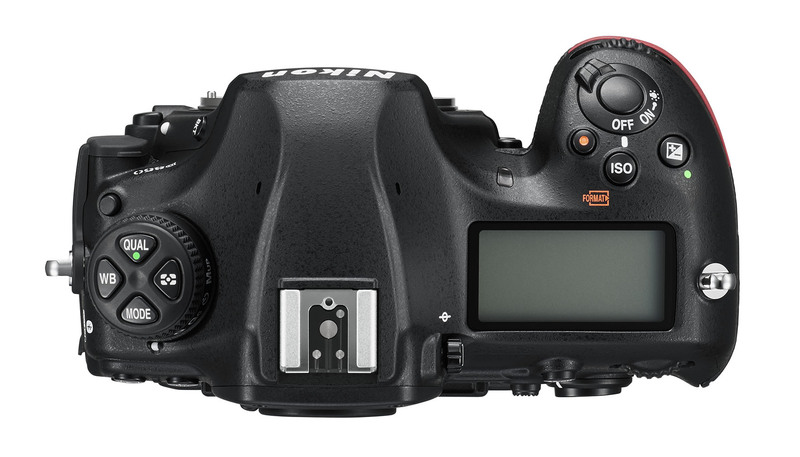 That's because the D5300 is a crop sensor camera, so the smaller sensor means the camera body can also be smaller. 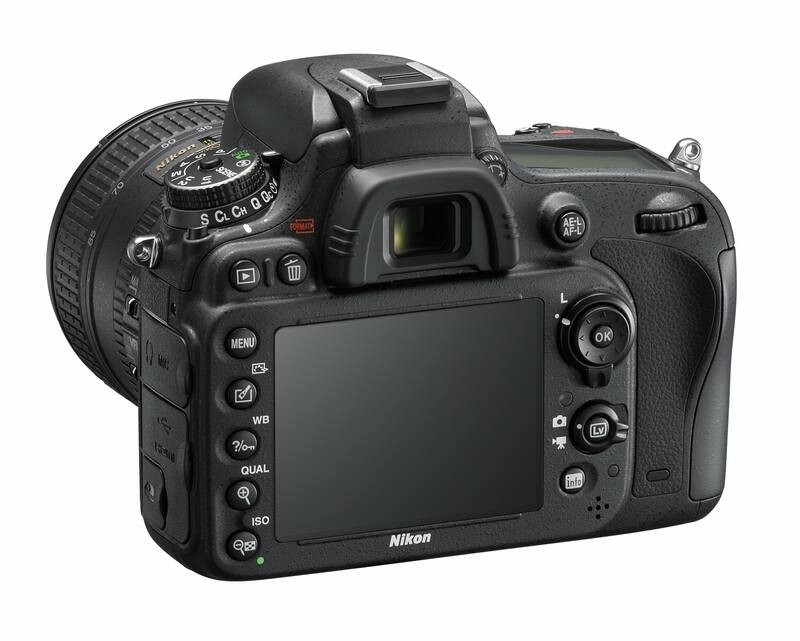 It has a 24-megapixel APS-C CMOS sensor which offers excellent resolution for detailed photos. The ISO range extends to 12800, which gives you additional low-light shooting capabilities beyond many other cameras in this price range. It's got a good autofocus system which features 39 AF points paired with a shutter speed that maxes out at 1/4000 seconds, so the camera can be used to capture quick action shots in addition to more traditional still photos like landscapes or portraits. Best of all, you can pick up a D5300 with an 18-55mm kit lens for just over $500, so it's budget-friendly, too! Not everyone can afford the brand-spanking-new Nikon D850 full frame camera, but if you can and you typically shoot landscapes, it's hard to beat this rig. It comes with a 45.7-megapixel sensor, which isn't quite the same resolution as the 50.6-megapixel Canon 5DS and 5DS R. However, the sensor in the D850 is just plain better. It's backside illuminated, which only improves the resolution of its images, which means you can get some pretty gigantic prints of your landscapes made in stunning detail. 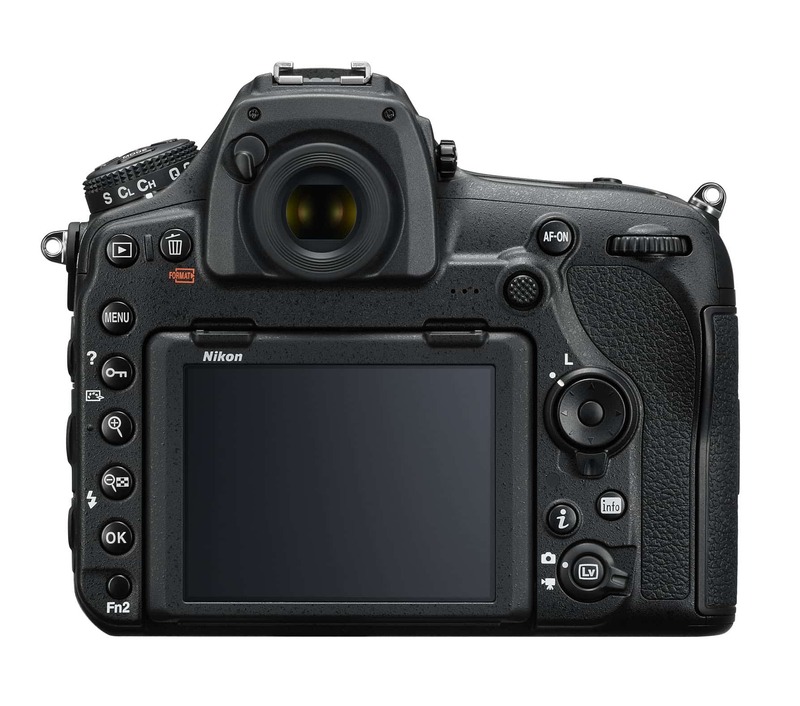 Another prime feature of this camera is its ability to handle wide dynamic ranges. That is, landscapes tend to have very bright areas (the sky) and darker areas (the landscape itself), which usually means bracketing exposures or using a graduated neutral density filter to overcome the wide dynamic range. This camera, though, has the ability to do so on its own in many instances. Editor's Tip: Complete the look of your landscape images by having them turned into fine art prints. 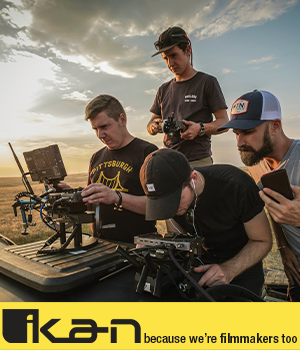 Other features include a huge LCD that is bright, resolute, and tilting, that way you can actually see what you're photographing when shooting in Live View, even on a sunny day. The LCD is touch-enabled as well, giving you much easier access to reviewing your photos, setting the focus, and navigating the camera's menu systems. The autofocus system on the D850 is awesome, too. Not only is it incredibly easy to use (particularly with that touchscreen LCD) but it's also fast and accurate. What's not to like about that? The only downside is that the D850 is a pricey camera. If you love to shoot landscapes but don't have $3,300 to spend on a camera body, try the Pentax K-1, which is a comparatively cheap $1,900. When it comes to full frame cameras for portraiture, the tried-and-true Nikon D610 is an excellent option. Not only do you get the benefits of a full frame camera - a larger sensor, improved ISO performance, and more camera functions and capabilities among them - but you also get the benefit of a relatively cheap price tag. 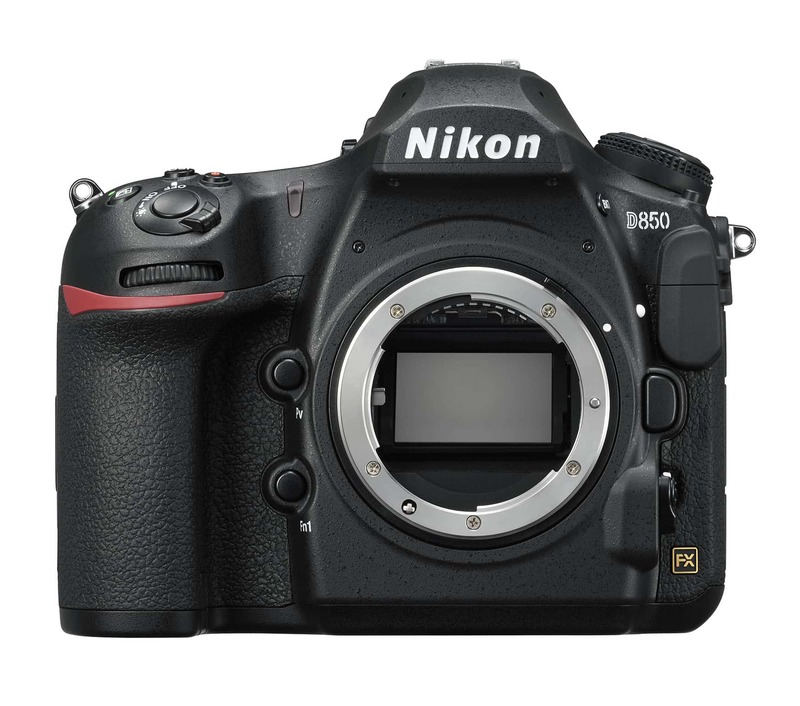 In fact, at around $1,500, the Nikon D610 is one of the least expensive full frame cameras available. Sure, it's closing in on being five years old at this point, but it still has great features for portraiture. 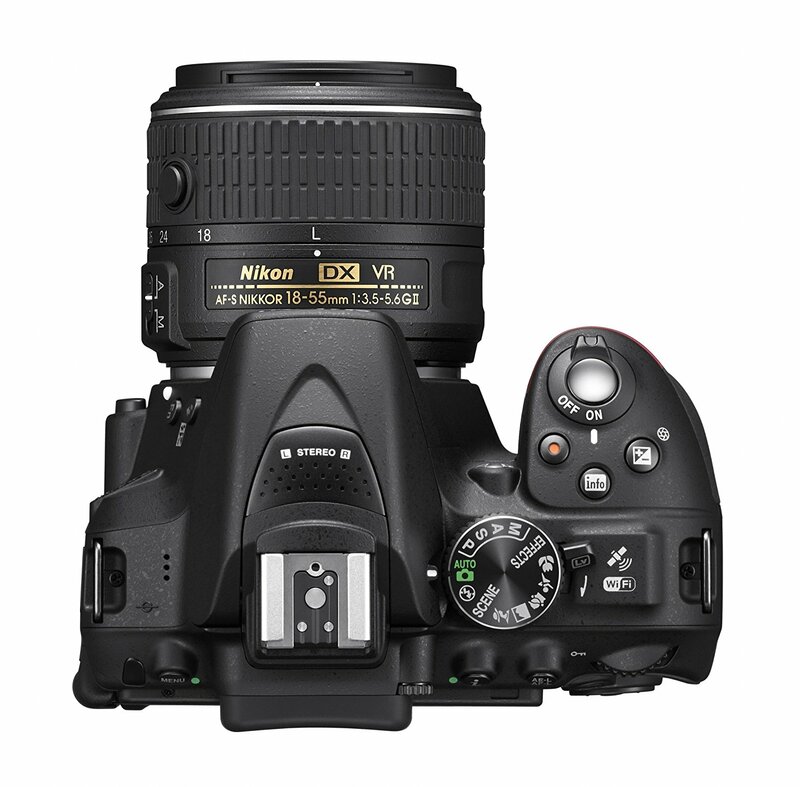 That includes a 24.3-megapixel full frame CMOS sensor, and expanded ISO range from 50-25600, and a 39-point autofocus system with 9 cross-type AF points. 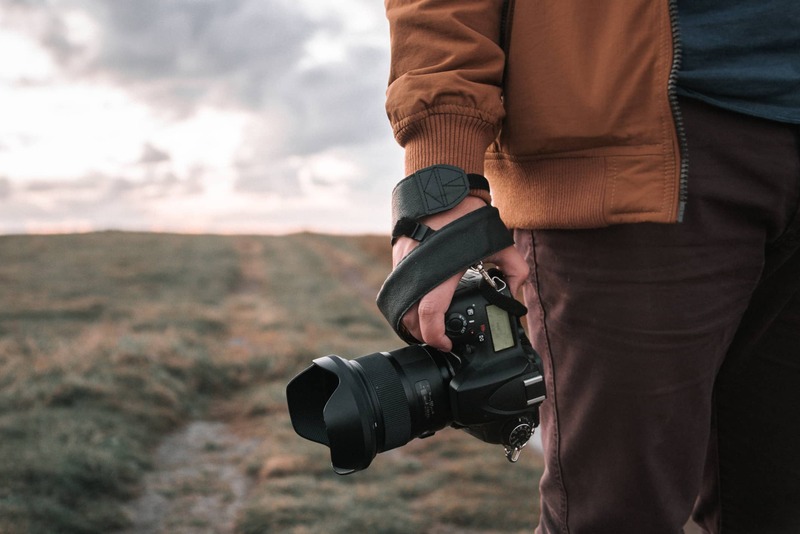 What all that means is that you can capture action shots or stills, in bright light or dim lighting, and come away with images that have good contrast, nice color, and noise levels that aren't out of control. Additionally, the D610's 3.2-inch LCD is big and bright, allowing you to review the portraits you take with ease (and take photos in Live View a little easier as well). If you want an even better option for portraits, the Sony A7R III is an incredible camera. 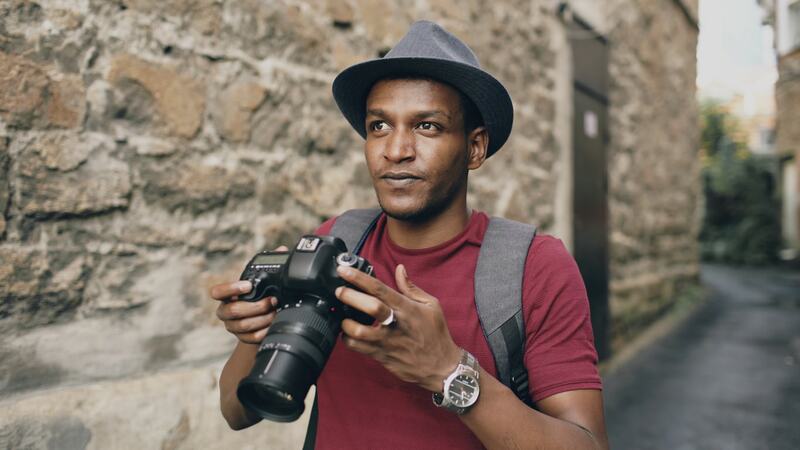 It's pricey, but if money is no object, there is no better camera for portraits. 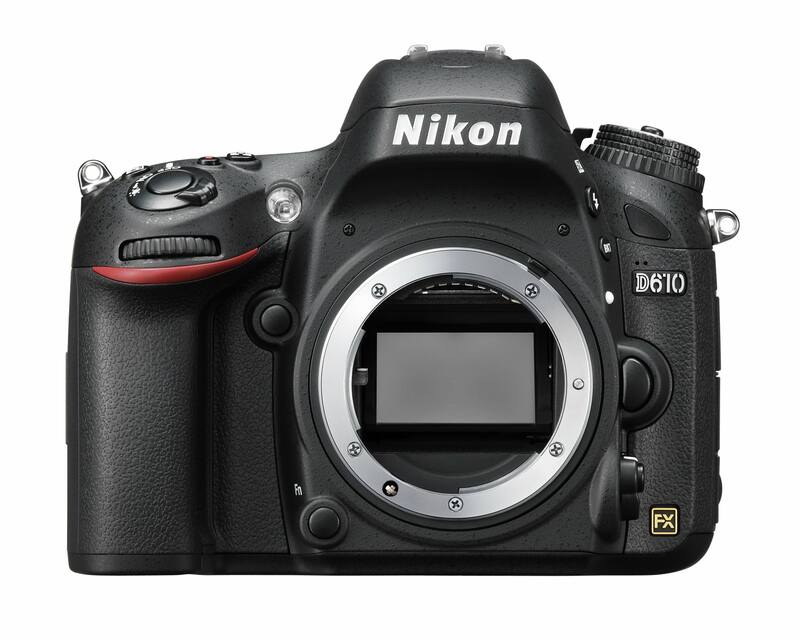 Is the Nikon D610 the Best Value Full Frame Camera? These are just a few of the many options you have for buying an excellent camera for various purposes. In the video, Tony outlines his picks for sports photography cameras, wildlife photography cameras, video cameras, and more. Be sure to check out the video for further details on what camera is right for you!